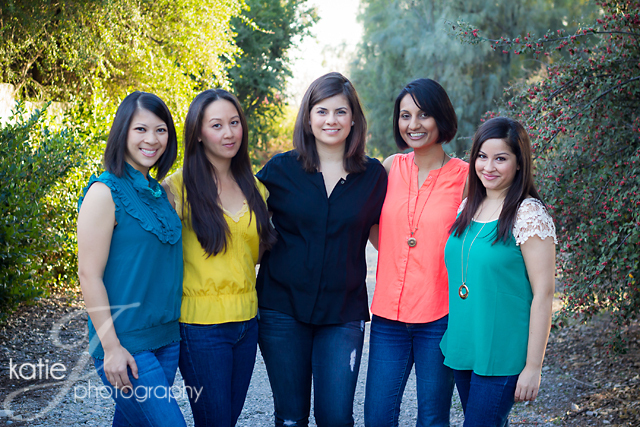 I’ve photographed Cristina’s family for Christmas the past two years (and seen her family grow from 3 to 4! 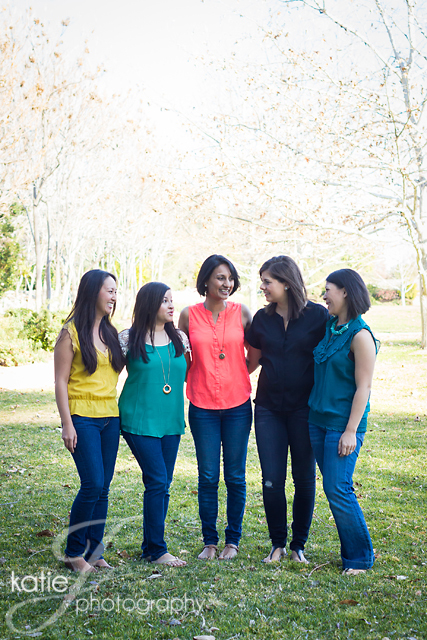 ), so when she contacted me about a session with four of her girlfriends from when she was living in Boston, I was excited for the opportunity to do something a little outside of my usual sessions. We scheduled the session for a day when they would all be out visiting Southern California. 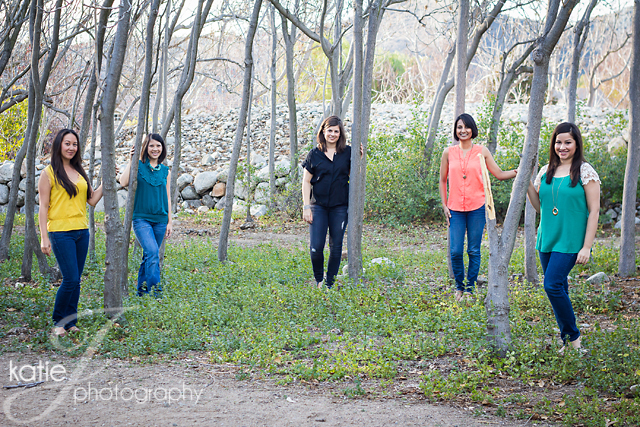 The ladies were so much fun and came up with several fun poses, including this one in the trees that turned out to be one of my favorites. 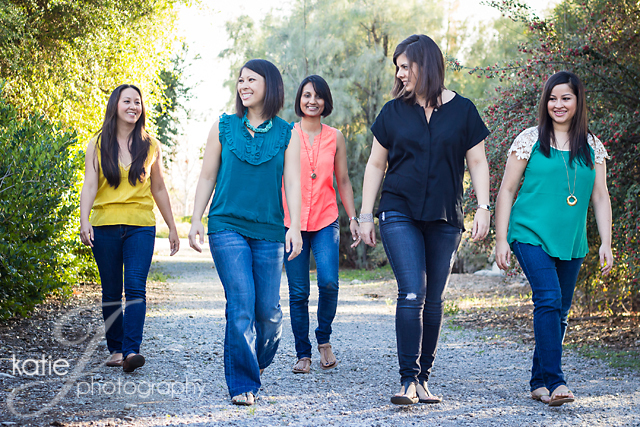 Thanks, ladies, for letting me capture your friendship – and I hope you enjoy your photos! 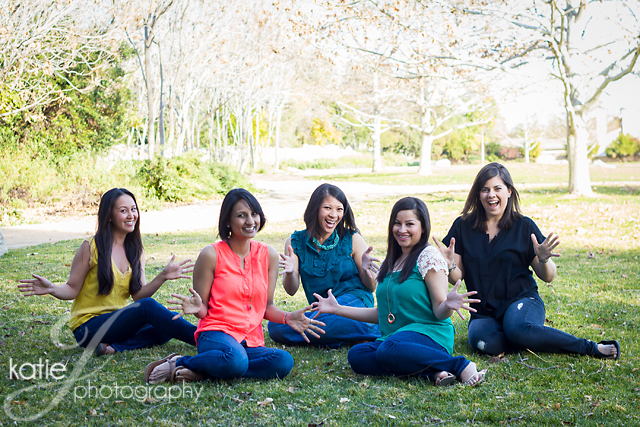 ← Valentine’s Day Mini-Sessions are Almost Here!